I'm a producer who loves all genres and collaborating with others. 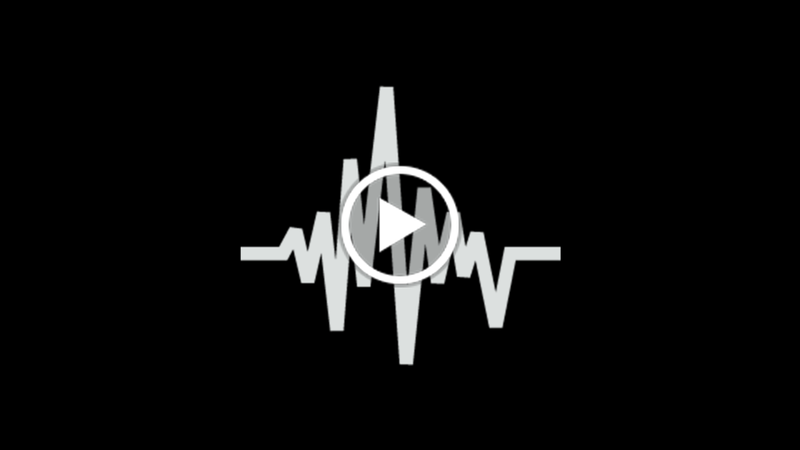 Most of my instrumentals range around: electronica, hip-hop, chill out, breakbeat, synth rock, dance, industrial, and film/score. 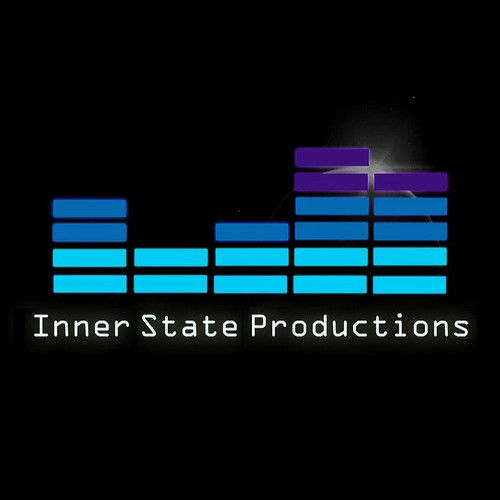 I started Inner State Productions, a music production/promotional service & independent recording label. There was a lack of resources for aspiring musicians in my home town. 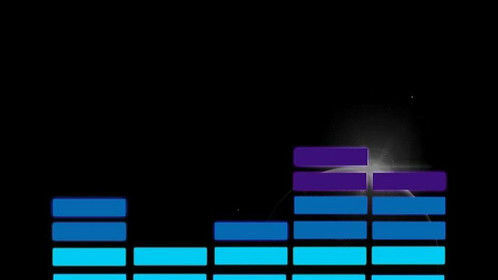 I love music dearly so, I took it upon myself to help local artists to achieve recordings and promotion. Since I began ISP in 2006, I've worked with musicians of many different genres and personalities, with backgrounds from across the map. I like to play numerous instruments, create original instrumentals/beats, sing/improv & rhyme/freestyle. I've always enjoyed writing songs of all genres and brainstorming new ideas. I began making beats in 2002. When I first started out, I used a borrowed keyboard and a free computer program that made horrible noises. I don't think it even had an instruments; just warps, pops and clicks. Over time, I slowly upgrade my gear while growing as an artist and producer. I start most beats by experimenting with funky sounds or just going with what feels right at the time. I don't use pre made loops, melodies or drum kits in most of my songs. I compose my music by recording every note into the computer via keyboard. Then I clean up my mistakes, edit, arrange, tweak, etc. I like many different types of music: a fusion of styles and working with various sounds can create cool results. I hope you dig the music. I'm always working on new material & remixing old favorites. Thanks for the visit!